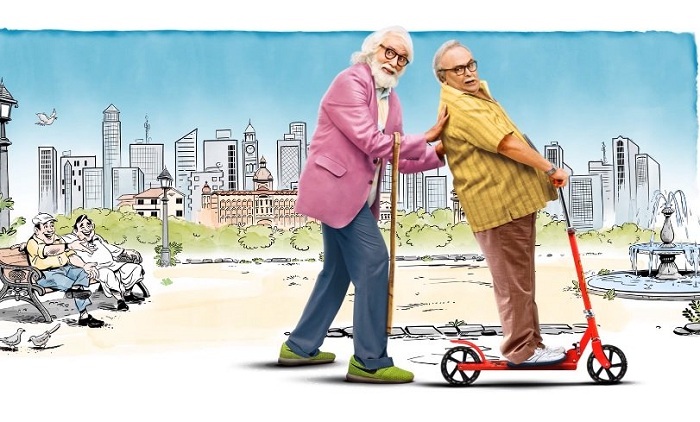 102 Not Out 2nd Weekend Box Office Collection. Very Good. 102 Not Out has shown excellent trending in second weekend. First film hold well on 2nd Friday and then registered huge growth on both 2nd Saturday and 2nd Sunday. Thus, film had a very respectable second weekend. Also, it means film is heading for a Hit status at box office. 102 Not Out has collected 3.05 crore nett on 2nd Saturday (9th day) and further 4.3 crore nett (Day 9). Film gained around 65% growth on day 9 and further 40% growth on 2nd Sunday (Day 10). 102 Not Out total business currently stands at approx 36.85 crore nett. Film is all set to cross 40 crore nett in India. Theatrical business is right now trending towards 45 crore nett. 50 crore is still a big ask and let's see how film progress in coming weeks. Total -> 36.85 crore nett (approx).